In the time of computer, the quantity of paper is rather increasing. High volume of papers can be digitalized in a small space of pc or in the other storage device at fast speed by high speed document scanner. 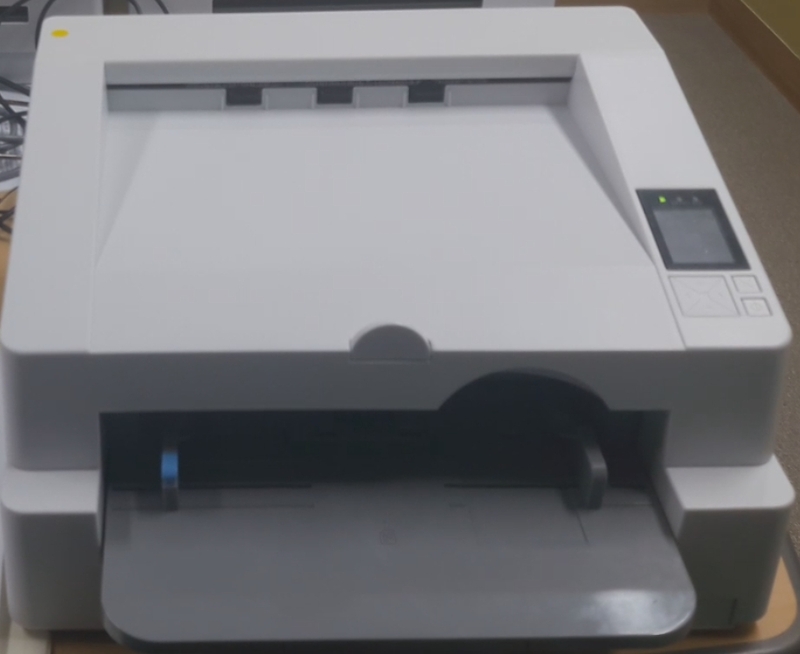 There are the governments, the public institutions and the private organizations who need the reliable and stable high speed document scanner. 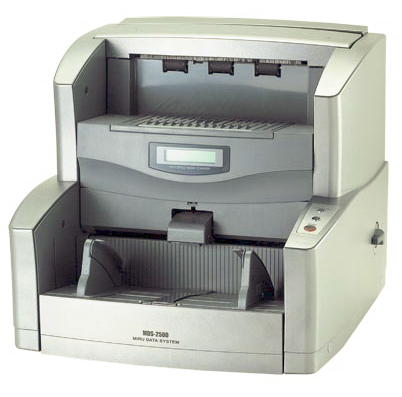 MIRU supplies the fast and durable scanner in good working condition at reasonable price. 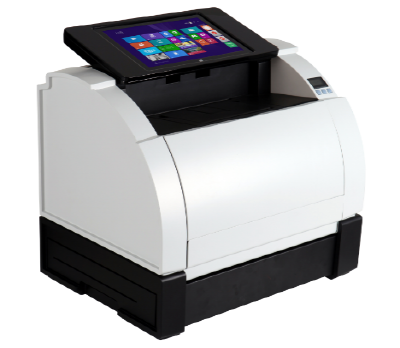 A client will enjoy a reliable document scanner with less technical care for long years.